If you&apos;ve always wondered about the interiors of some of Saratoga&apos;s most beautiful and historic homes, or if you have ever wished you could take a peek inside, you&apos;re in luck. 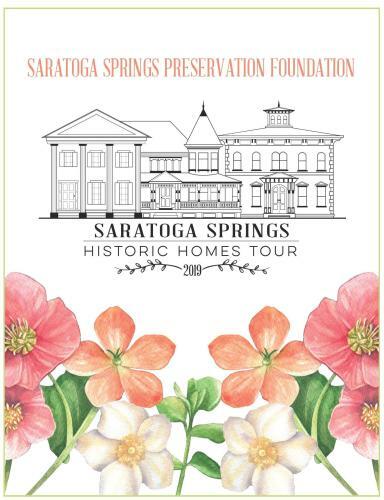 The Saratoga Springs Preservation Foundation will hold its annual Historic Homes Tour on the Saturday of Mother&apos;s Day weekend, May 11. The tour runs from 10:00 am to 4:00 pm and is the largest fundraising event for the foundation annually. 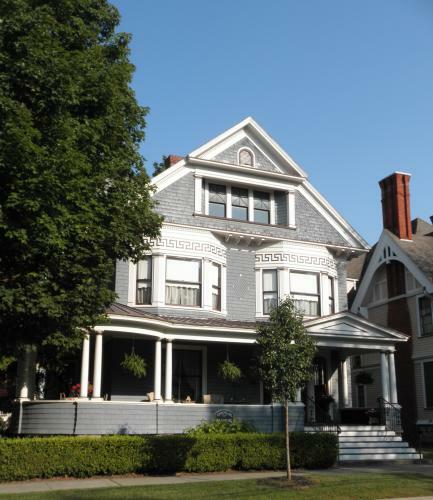 This highly anticipated event offers the rare opportunity to see the interiors of select private historic homes of the East Side neighborhood of Saratoga and to celebrate our area&apos;s rich architectural heritage. The tour kicks off with an exclusive Porch Party on Thursday, May 9, from 5:30-7:30 pm at the beautiful Circular Manor Bed & Breakfast at 120 Circular Street in celebration of their 20th anniversary. The evening will include live music from the Swing Men, wine and light fare provided by Lily & The Rose Catering. Tickets for the Porch Party are limited and cost $100. This year, two additional events have been added to the day. At 9:30 am, a Breakfast & Buildings event will be held at the Van Raalte Mill, 125 High Rock Avenue. City Historian, Mary Ann Fitzgerald, will share the rich history of the Van Raalte Mill in her presentation, "Echoes from the Mill: Tales from Between the Lions." Breakfast will be provided by Spring Street Deli & Pizzeria. Tickets for Breakfast & Buildings must be purchased in advance and cost $20 for SSPF Members and $25 for Non-Members. 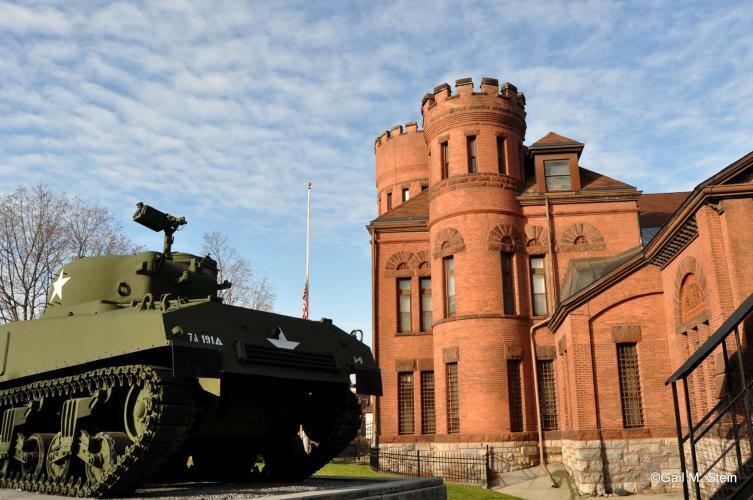 At noon on Saturday, the Foundation will host a Lunch & Learn event at the NYS Military Museum, located at 61 Lake Avenue, with the presentation, "High Rock to High Stakes" by Charlie Kuenzel and Dave Patterson of Saratoga Tours. The presentation will focus on the founding of the village at High Rock Spring to the rise of the Canfield Casino, the waters and the gambling that attracted the wealth from around the country to Saratoga Springs. Boxed lunches will be provided by The Inn at Saratoga. Tickets for the Lunch & Learn event must be purchased in advance and cost $20 for SSPF Members and $25 for Non-Members. For more information or to purchase tickets, visit their website or call (518) 587-5030. For additional updates, visit the foundation&apos;s Facebook page. Advance discounted Historic Homes Tour tickets are $30 for SSPF Members and $40 for Non-Members. Tickets can be purchased the day of the event for $35 Members / $45 Non-Members at 112 Spring Street from 9:30am-3pm. Funds raised at this event support the Foundation&apos;s ongoing educational programs and efforts to preserve the unique architectural, landscaped, and cultural heritage of Saratoga Springs.